The FSL100 Series of flame detectors from Honeywell delivers robust, fast, and reliable detection of flaming fires in a wide range of applications. The range consists of UV, UV/IR and IR3 flame detectors. 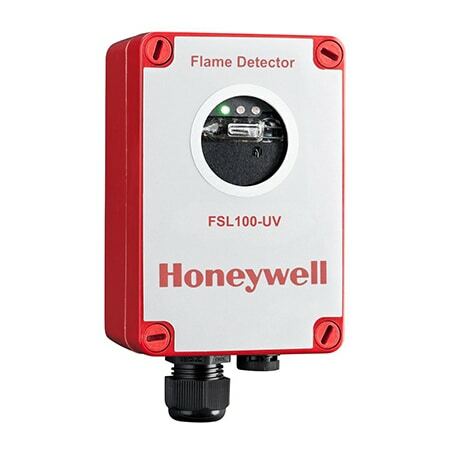 All utilize sophisticated sensing and signal analysis to detect fires quickly while also rejecting false alarms.